Omni Sealcoat LLC is committed to providing reliable service for home and business owners looking to protect their investment. 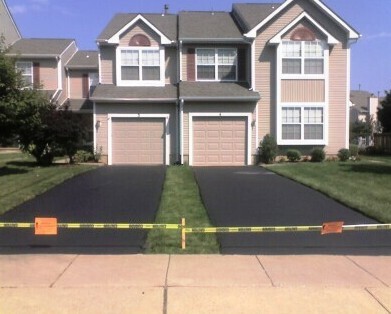 Asphalt repair and preservation is our highest priority and we proudly stand by our work. 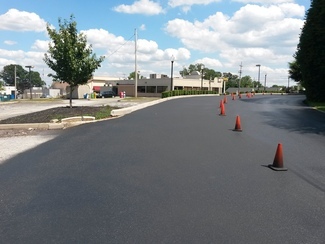 Offering up to a 5 year guarantee you can be sure that your asphalt will be well protected no matter what the seasons may bring, saving you thousands of dollars in asphalt maintenance costs. Through personal attention and hands on work, we provide superior results at a fraction of our competitors’ costs. If you would like to schedule a job or estimate, please fill out the form and someone will get back to you within 48hrs or just give us a call at number below and we'll be happy to answer any questions that you may have. Bucks, Montgomery and Philadelphia County.